Despite not currently having any operations in SA, Helios Towers will list on the JSE in April. 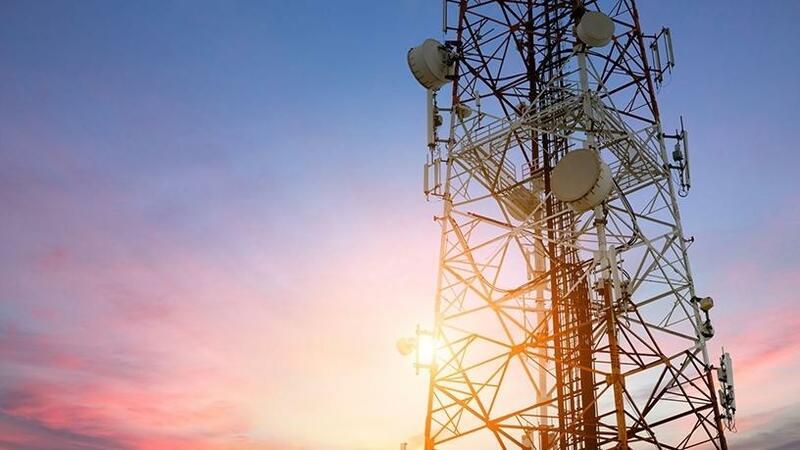 Helios Towers is considering expanding its business into South Africa as the Pan-African tower company eyes a listing on the local bourse. The independent tower company owns and operates more than 6 500 towers in four African markets: Tanzania, the Democratic Republic of the Congo (DRC), Ghana and Congo Brazzaville but is looking for other expansion opportunities. Helios Towers chief commercial officer, Alexander Leigh, told ITWeb in a telephonic interview that the group is looking at high growth markets, with populations over 10 million, which have strong mobile operators and an infrastructure gap. 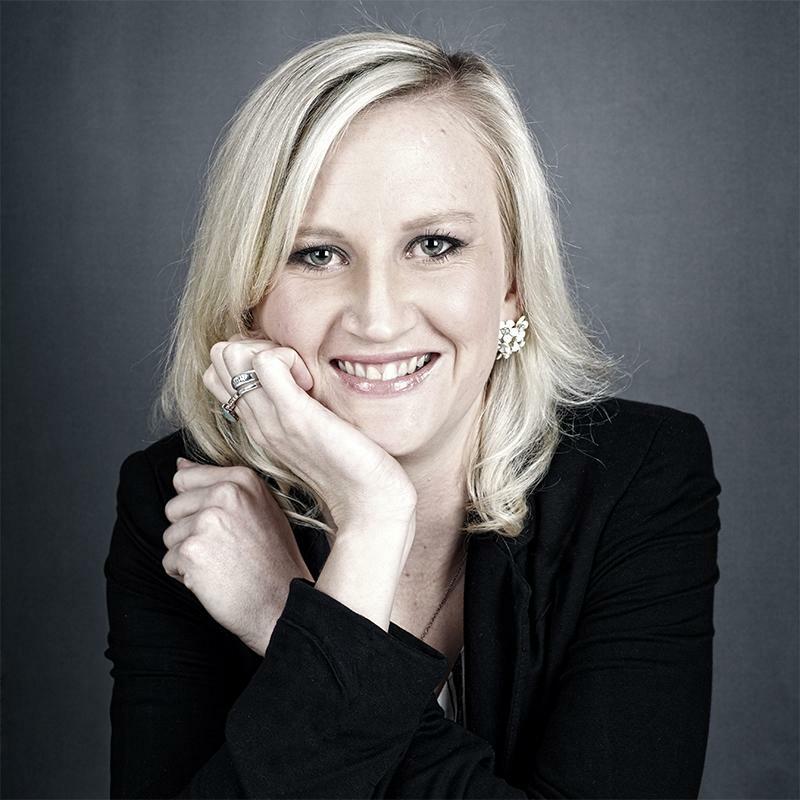 "South Africa is one of the markets we are evaluating as you would expect. I think it's an attractive market but with a slightly different dynamic in terms of the development we have in our markets today. I think in terms of 5G, South Africa will be one of the first African markets to be having 5G services and that opportunity of growth makes it an attractive market. "But we want to make sure that if we were to enter a market like SA, that we can do it on the right terms, the right structure with the right execution," he explained. "In SA today, you have got about 30 000 towers and only 10% of those are held by independent players. There is also a huge need to build new infrastructure to deal with the 4G pressures and 5G. There is not so much of a power problem in urban areas but there is in rural areas where we feel we could contribute if we were to enter that market," he said. He admitted there are also other Sub-Saharan markets where there are bigger infrastructure gaps, which could provide opportunity for the company, but would not specify which countries Helios Towers is eyeing. He said it is looking to boost its presence even more in the four markets in which it already operates. "There are about 3 500 towers in our markets that are owned by operators or have contracts with other towercos that are about to come to an end, so those portfolios offer a growth expansion possibility." The company pioneered the sale-leaseback model in Africa, buying towers that were held by single operators and providing services utilising the tower infrastructure to the seller and other operators. Its investors include telecoms companies Millicom and Bharti Airtel, as well as Soros Fund Management, Rothschild Investment Trust Capital Partners, Albright Capital and the International Finance Corporation. In 2017, Helios Towers reported core profit of $146 million on revenue of $345 million, with net debt up 57% at $595.2 million. Despite not currently having any operations in SA, the group plans to list on the Johannesburg Stock Exchange (JSE) in April. Earlier this month, the group confirmed plans to list on the London Stock Exchange (LSE), with a secondary listing on the main board of the JSE. Leigh would not confirm how much the group hopes to raise in the listing, but according to Reuters, the expected valuation will be about £2 billion. Helios Towers chief commercial officer Alexander Leigh. Leigh said the success of the company's $600 million bond issue last year showed there was an appetite from the international investment community for more investment in the tower company. 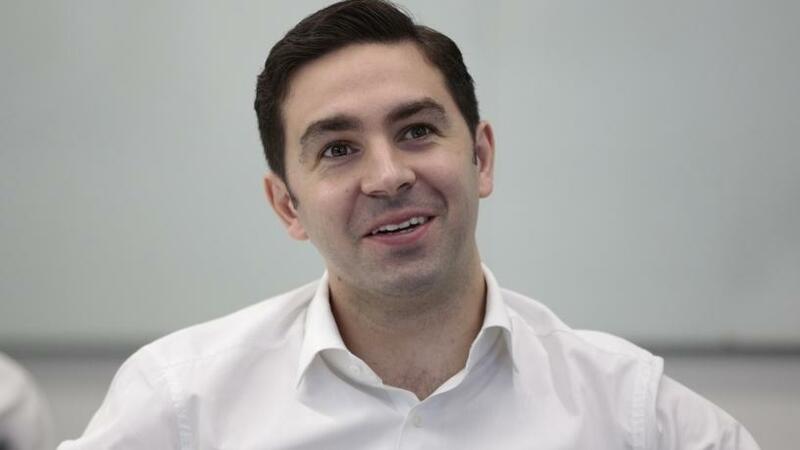 He believes both Johannesburg and London "offer deep pools of liquidity and an understanding of the business model", which make them attractive listing destinations rather than markets where Helios Towers operates, like Ghana or Tanzania. "I think that a lot of the money and the liquidity we see in SA is that people are always looking for that opportunity to take advantage of the African growth story and our markets, from a high growth level offer. If you look at the growth in mobile subscriptions in our markets you are looking at 38% forecasted growth in subscriptions in our markets versus 25% in Sub-Saharan Africa [in general], so the growth is there. So when you are looking at how to access this growth, that is when the towerco business model really becomes attractive to these types of investors," Leigh said. Helios Towers is also part of a group of companies that may be forced to list part of its business on the Dar es Salaam Stock Exchange (DSE) in future. This after the Tanzanian Parliament in June 2016 amended regulation to make it mandatory for licensed telecommunications operators to list at least 25% of their authorised share capital on the DSE, to boost domestic ownership. South African-based Vodacom listed on the bourse in August 2017. "When we look at Tanzania, we see with Vodacom the listing requirements of regulated entities, we are complying with that and have submitted a prospectus. We are going through those steps but there are a lot of people ahead of us in the queue and we will see how that plays out. But in terms of executing a full transaction and accessing that large investment community, I think both London and Joburg are really the choice markets for us," he said. Helios is not the only tower company planning to float its stock publicly in 2018, with both IHS Towers and Eaton Towers also preparing for listings to fund infrastructure investments. "I think a lot of us were formed around the same time and I think all of us have got to a point of scale where to fund this business model going forward, and have the maximum optionality, a listing makes sense," Leigh said when asked why so many tower companies were planning listing this year. "We have proven with our bond last year the appetite from the international investment community. I think it is getting to the stage where ? given the capital intensity of building these businesses and the opportunities that are available ? having the most flexible capital structure options of a public bond and of an attractive public listed stock with a deep investor community really opens up the potential of what these businesses, and particularly ours, from an execution platform can do," he added.